Now, serving over fourteen counties in East-Central Ohio. "Helping protect the public for 50 years by promoting safe construction standards and providing continual education of our general membership." 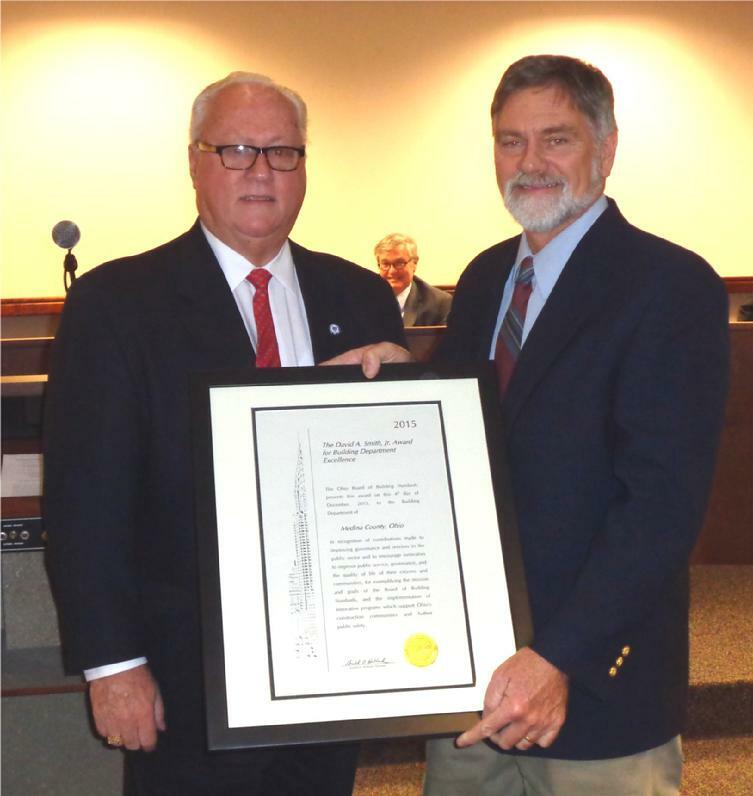 2015 David A. Smith Jr. Award for Building Department Excellence from the Ohio Board of Building Standards.